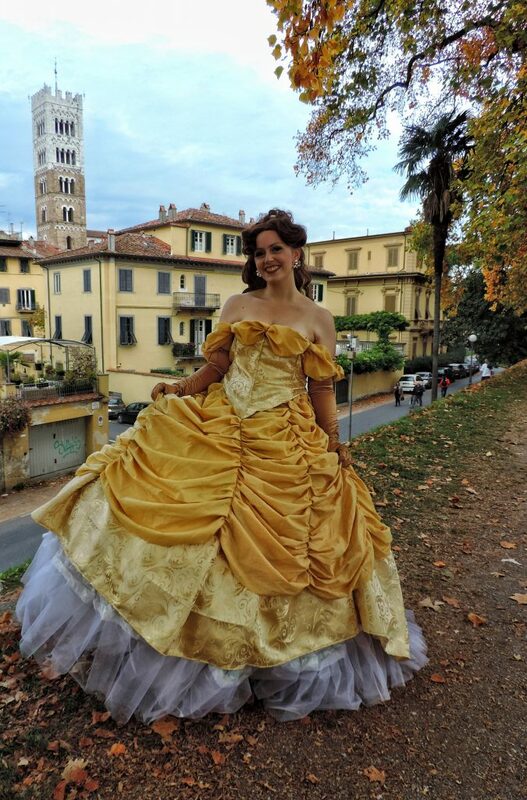 So another day ends in Lucca Comics and Games. 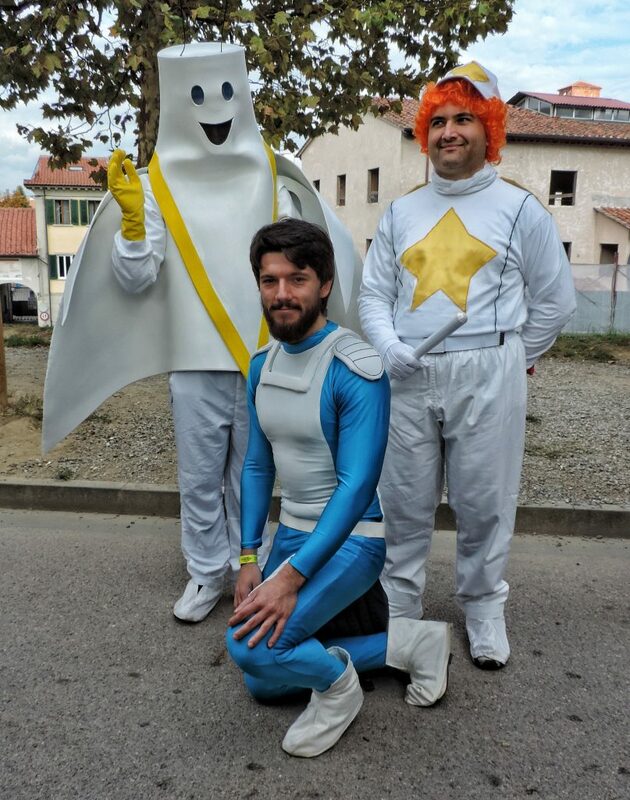 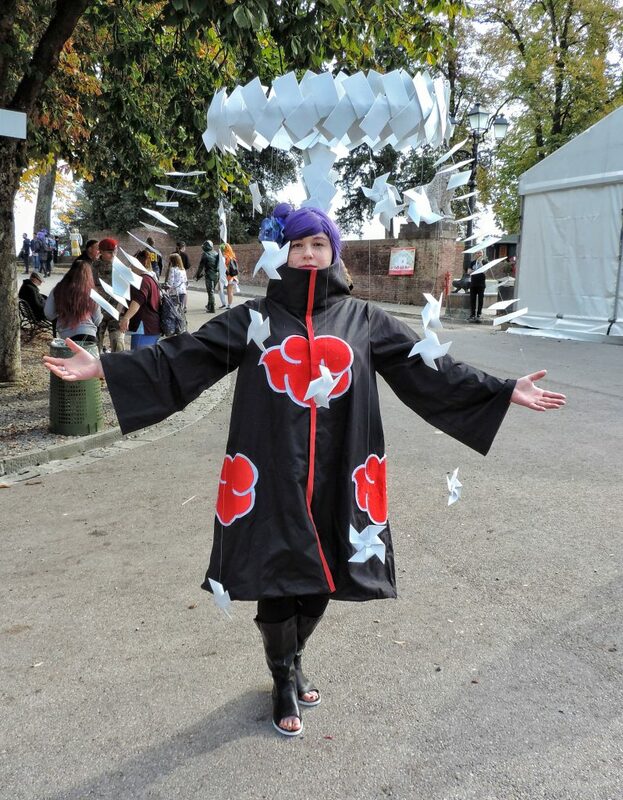 Lucca Comics, Day 2. 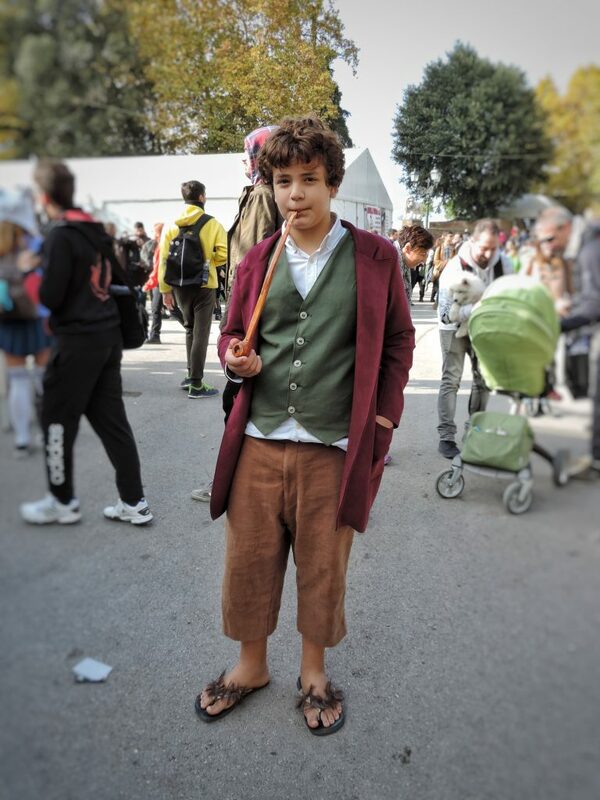 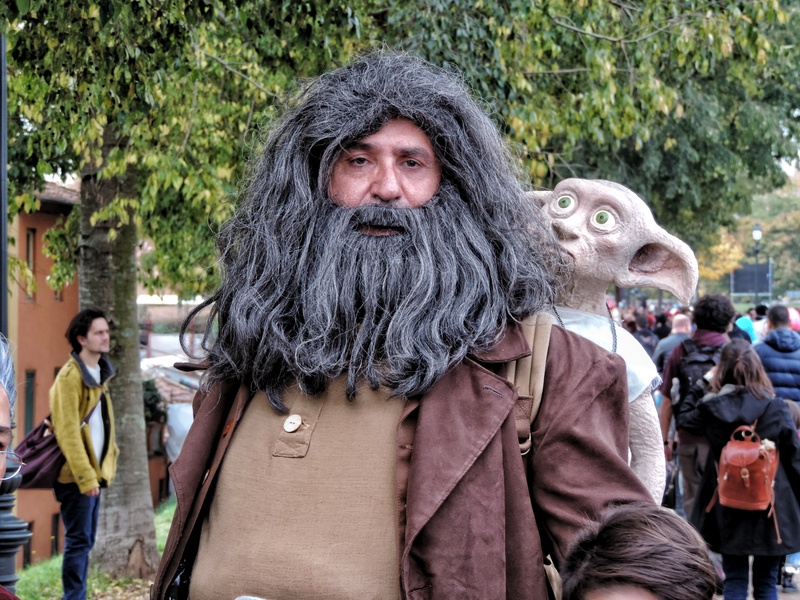 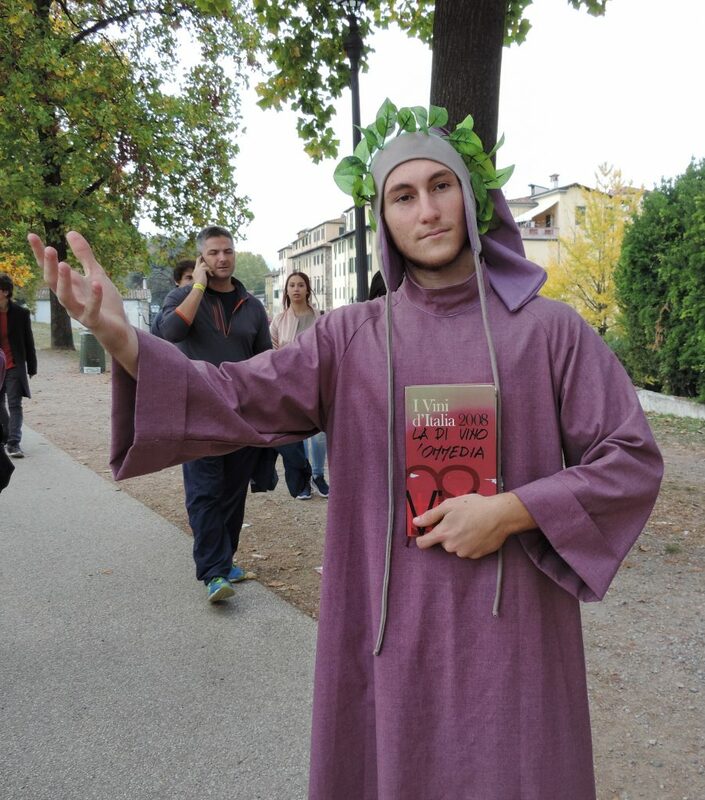 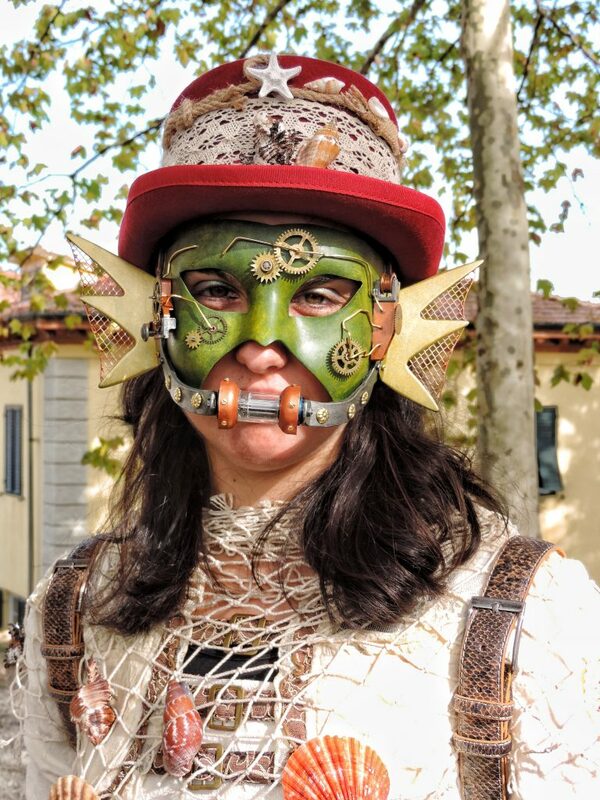 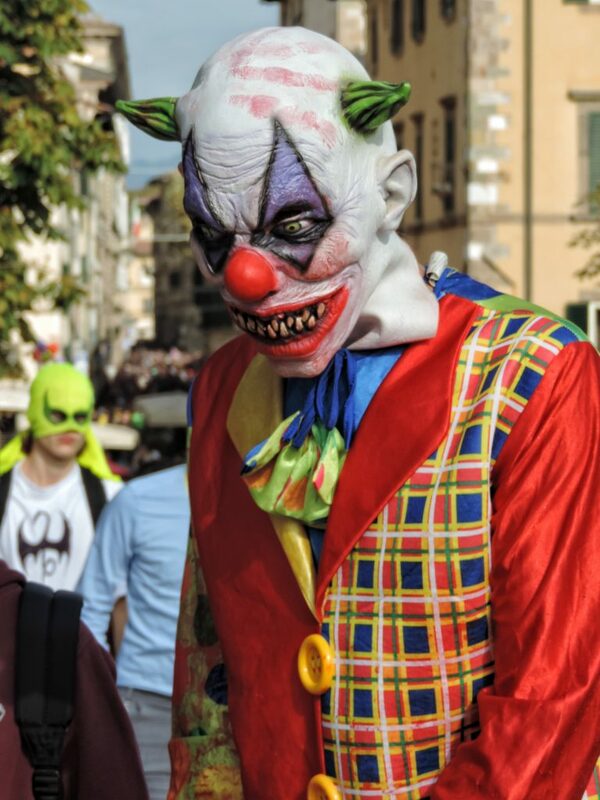 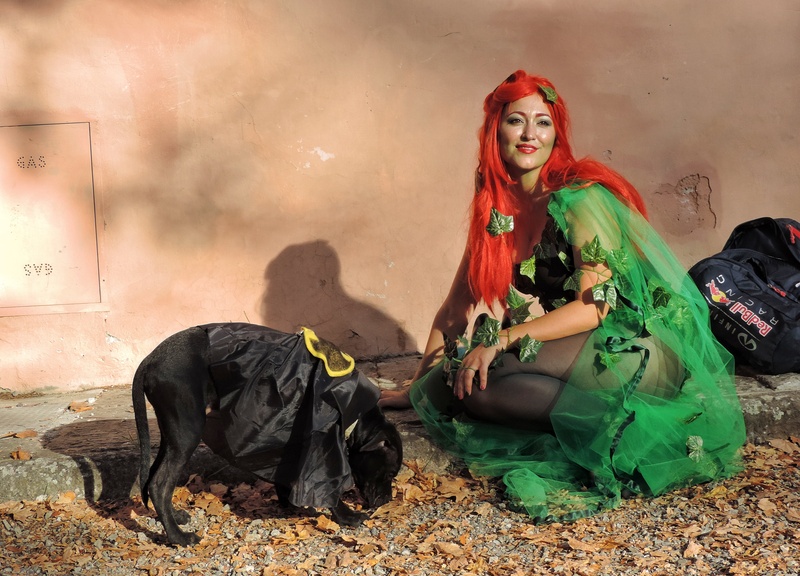 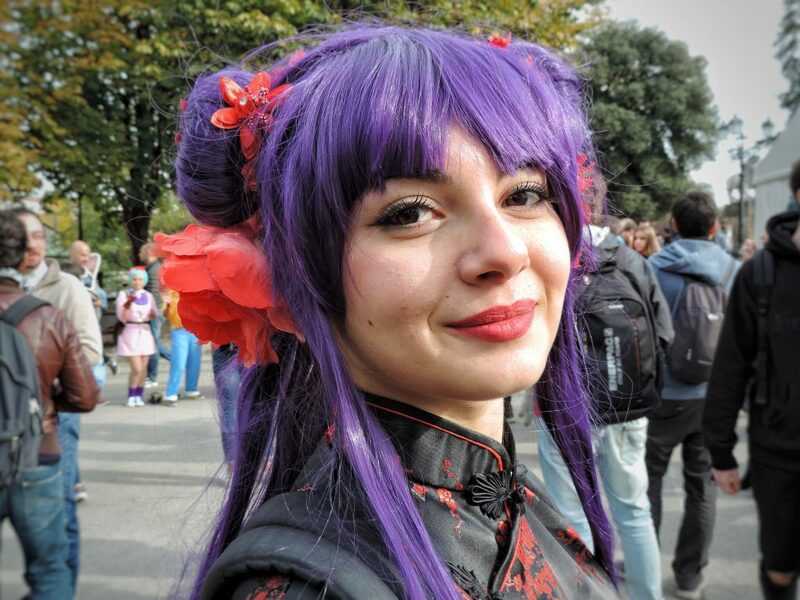 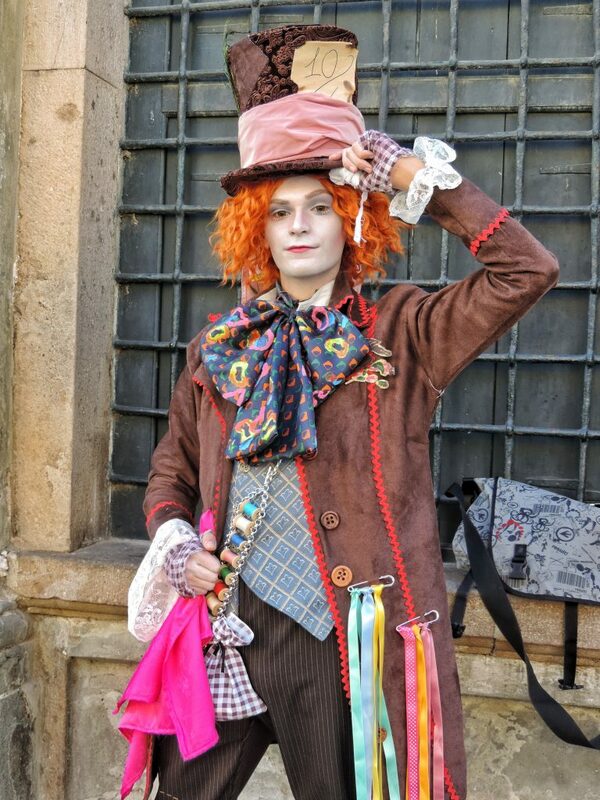 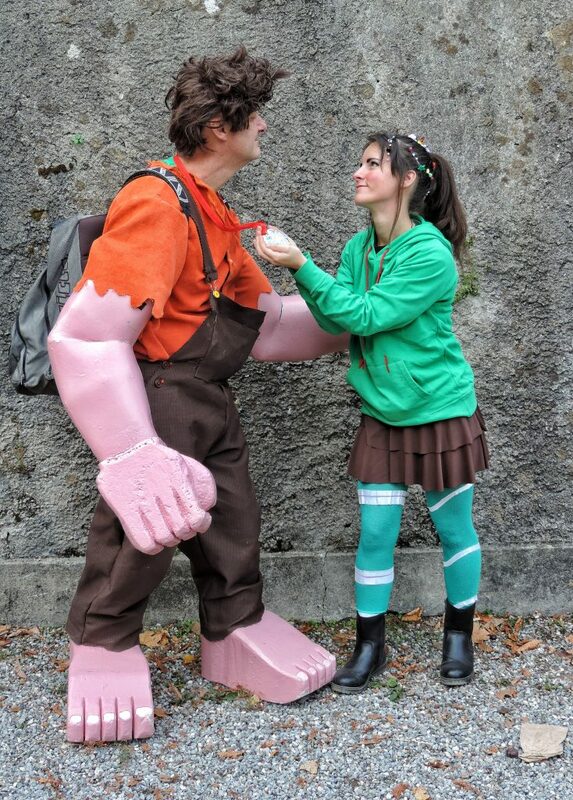 With a typical winter atmosphere, the city came to life with Lucca Comics and his numerous cosplays. 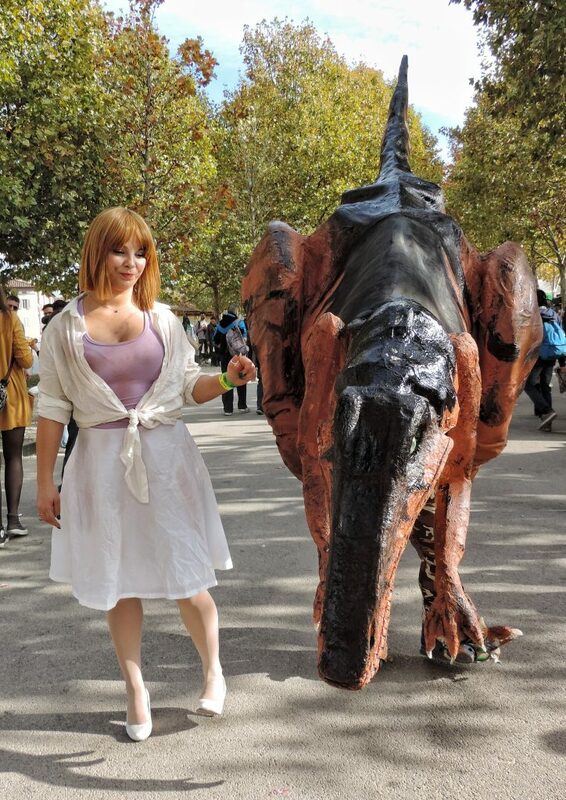 So today we propose a another selection of the best cosplays of the second day. 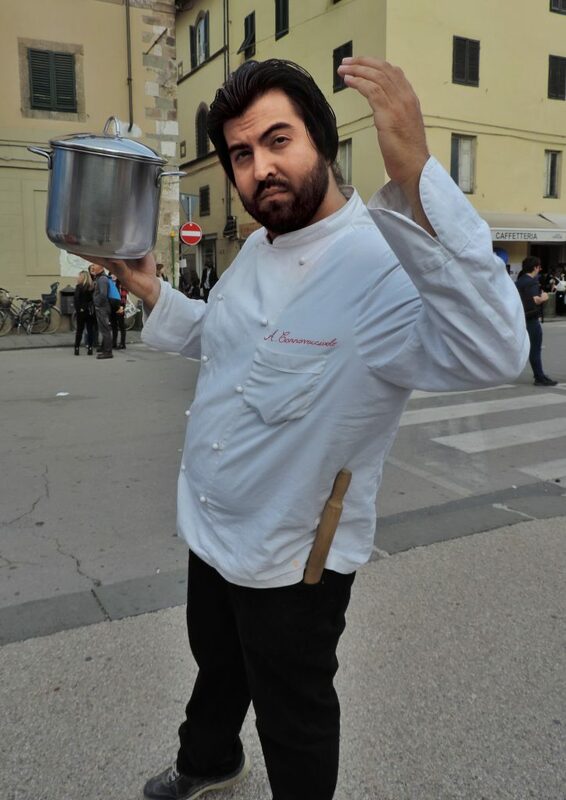 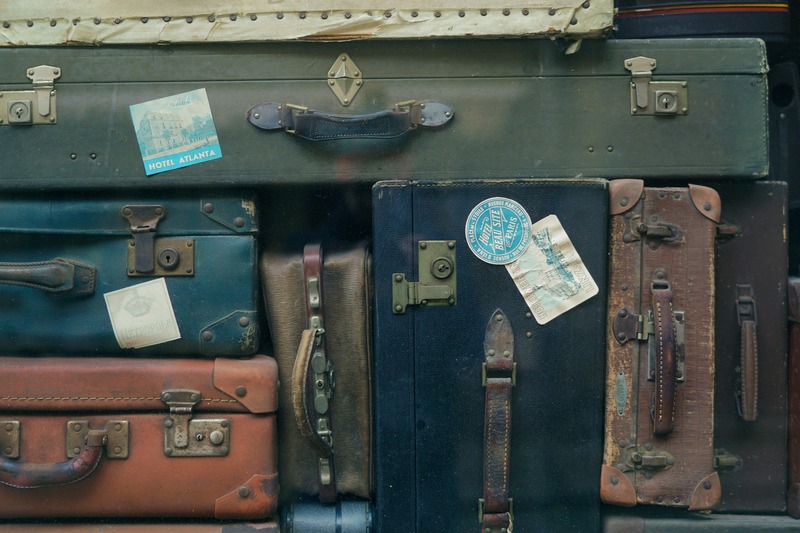 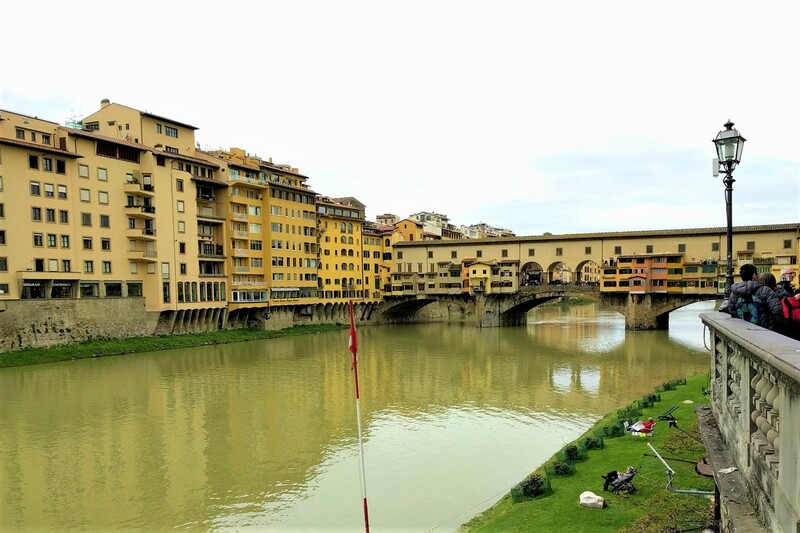 Per vedere tutte le foto del primo giorno cliccate qui. 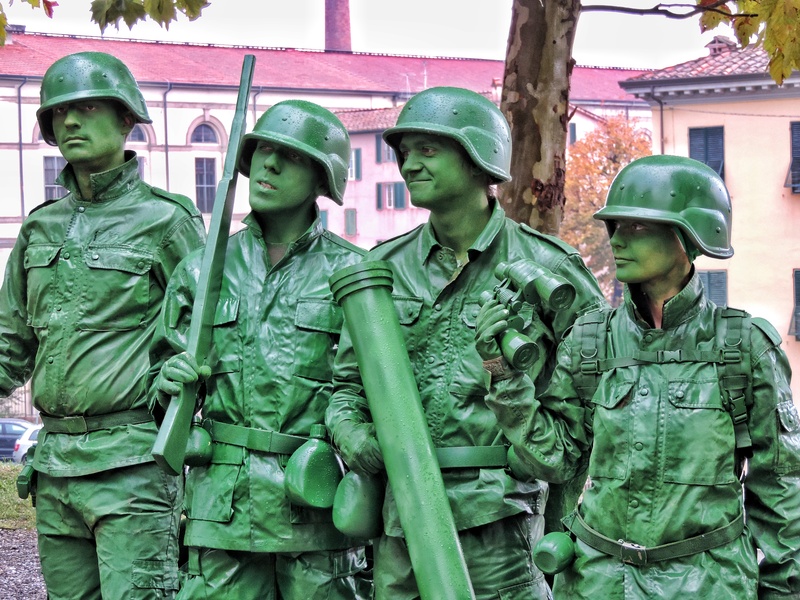 This looks like a lot of fun! 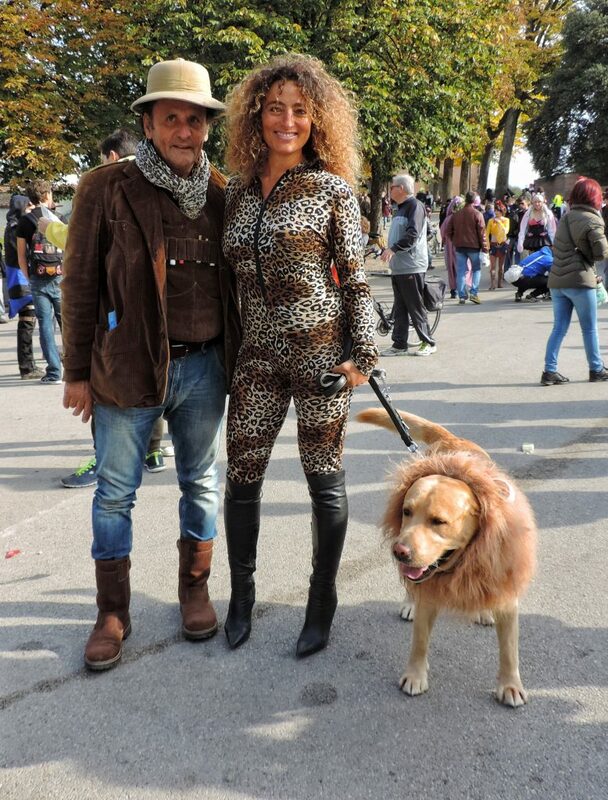 Laughed out loud about the dog who is a lion hahahah.